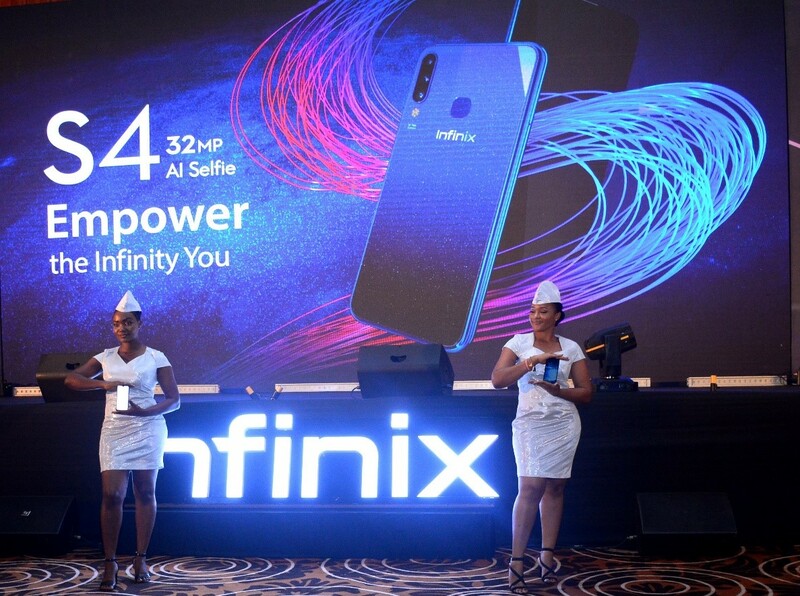 Infinix Mobility Limited, the premium smartphone brand, committed to creating stylishly designed mobile devices to enable their young consumers live the smart lifestyle has launched the S4 with 32MP A.I selfie camera. 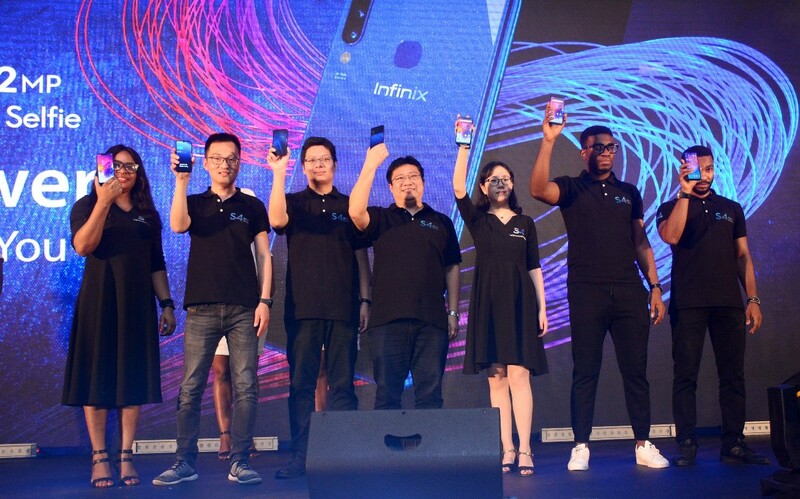 The phone also comes with a 6.2’ H.D+ waterdrop display screen, a triple rear camera for better portrait images, a fast octa-core processor, a 4000mAh battery power and an upgraded XOS 5.0 software for a seamless operation experience. 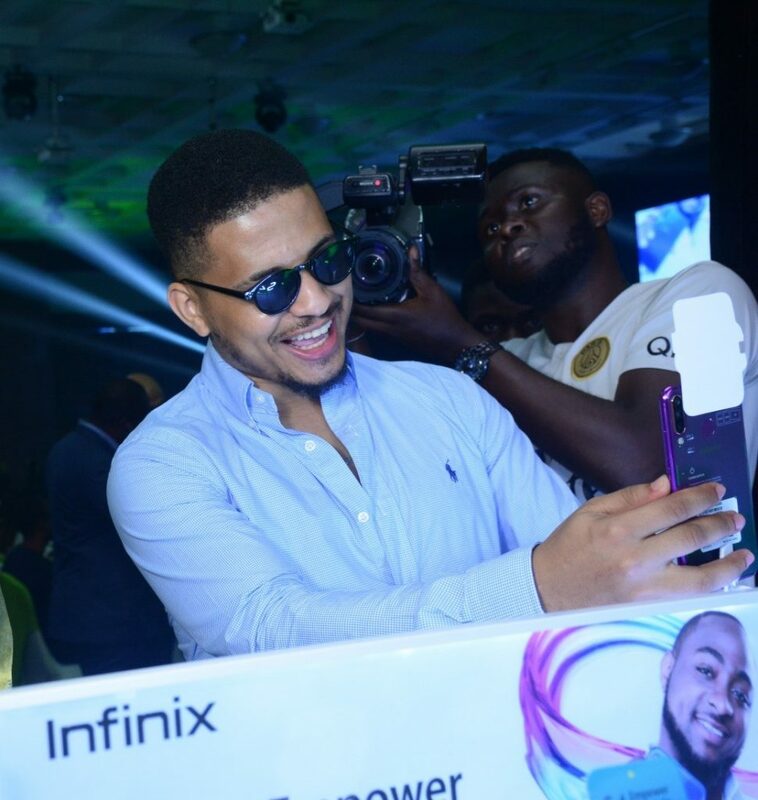 Infinix is set to assert its authority in the competitive smartphone market providing its customers with an empowerment device that would not just elevate the user’s selfie skills, but also help position them on the spotlight. 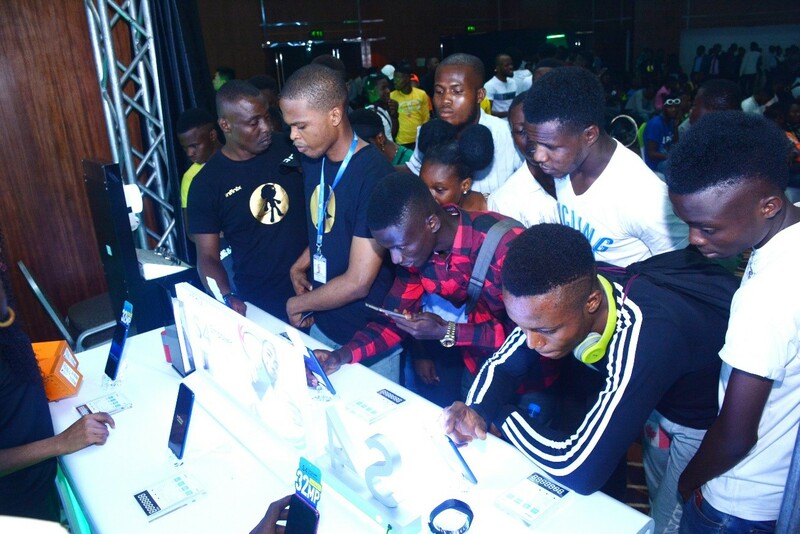 The captivating event tagged 2019 Infinix Spring Media launch which held at Intercontinental Hotel, Victoria Island, Lagos witnessed an impressive turnout of key stakeholders within the entertainment, fashion and tech industry amongst others and they were all brimming with eagerness, ready to behold and have a first-hand experience of the smartphone that can empower the user to live the smart lifestyle. 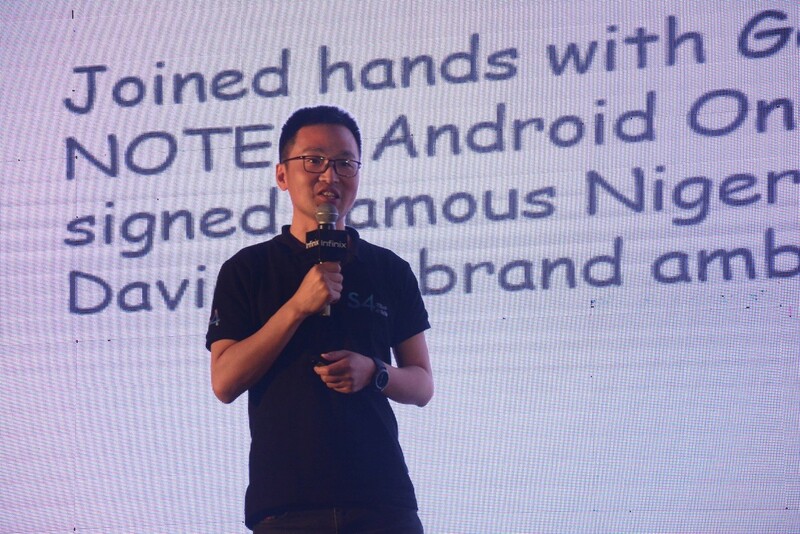 The S series branched out of the HOT series to focus on selfie optimization. The S4 is all about creating the ultimate superior selfie for a purpose. 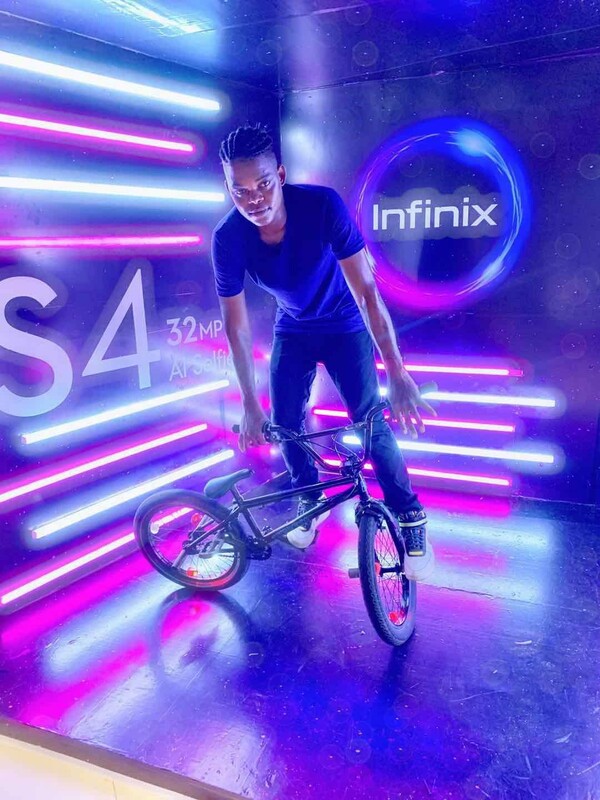 When a selfie is taken on the S4, it is expressed elegantly and is capable of elevating the user from a rising star to being part of the golden generation. Better selfies are captured with the 32MP A.I selfie camera with its 1.6um ultra pixels and an F2.0 aperture. The camera has a higher capacity for light intake and absorption, producing surreal selfies that can only be fantasized about. The advanced 5P optical lens gives the best contrast and resolution ratios for optimal image refinement. 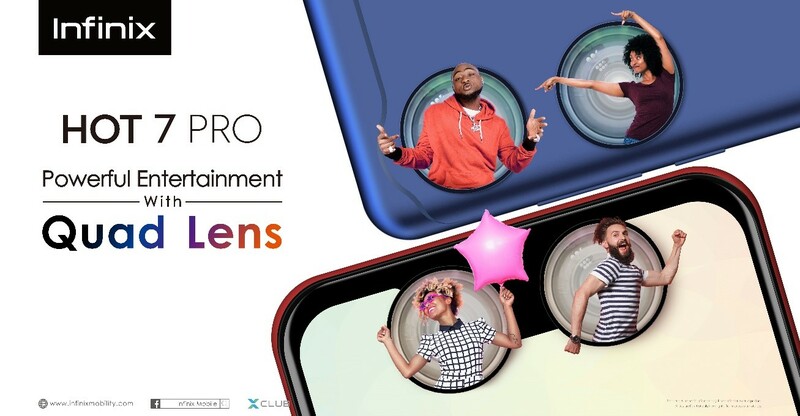 The triple rear camera (13MP+8MP+2MP) is an added bonus, permitting the capturing of far wider angles than what is normally possible with an ordinary dual camera. 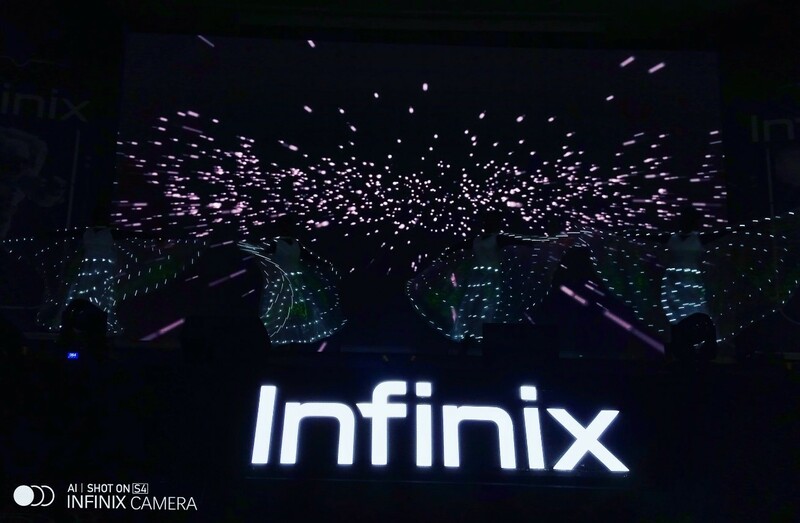 The triple cameras are responsible for depth, distance and field of view respectively, with the S4 allowing for up to 120°capture. Empowerment is not possible without reliable power and the S4 has incorporated a smart power management system that helps optimize power utilization by automatically inducing inactive status for apps not in use and halting their background data uptake. The S4 has infused an algorithm that can detect up to 1024 data points on the face, significantly increasing its facial detection accuracy. The face unlock function in combination with the fingerprint lock technology, together provide solid security for all the data stored in the device. The S4 is a true game changer in the selfie market. it is available in Nebular Blue, Space Grey and Twilight Purple color variants and It is also currently on sale in all of the authorized retail stores in Nigeria. 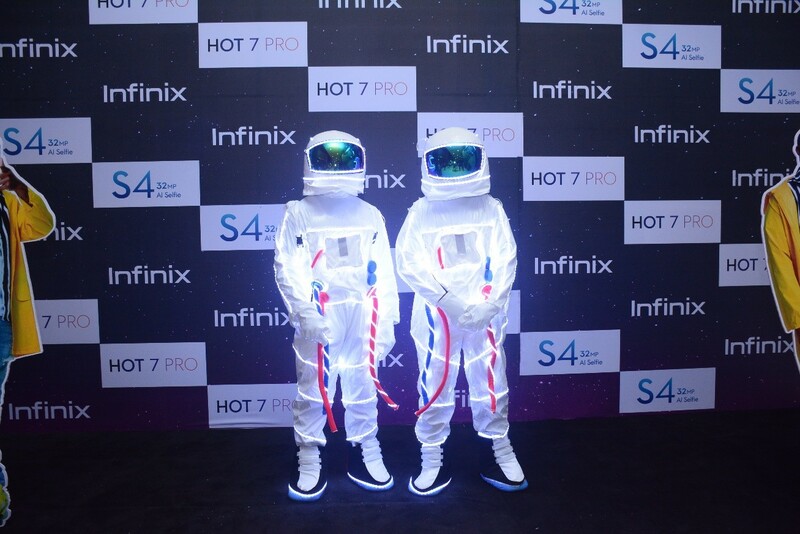 The 2019 Infinix Spring Media launch also witnessed the unveiling of the Hot 7 Pro – The smartphone for powerful entertainment which comes with two front facing cameras and two rear cameras giving the user an avenue to capture great images from different perspectives. 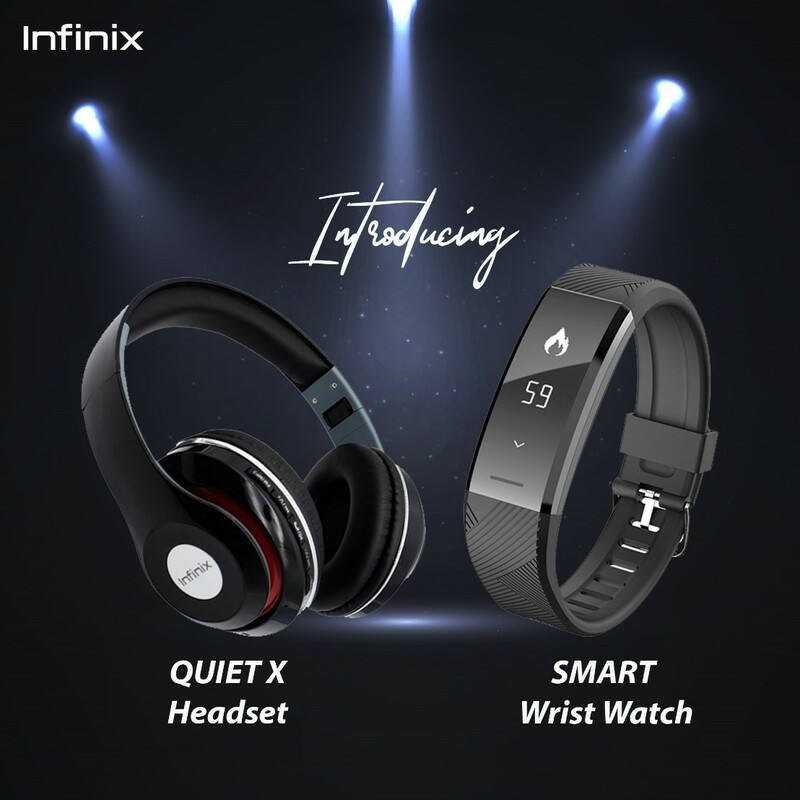 A set of accessories were also unveiled at the event namely – Quiet X handset for Premium playback and fine-tuned acoustics for a great listening experience and Infinix Smart watch that connects seamlessly with Infinix smartphones and performs 9 basic functions. For more information on this and more, Visit Infinix Mobility Limited Facebook, Twitter & XClub platforms.